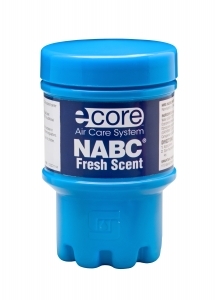 Original NABC fresh scent fragrance refill for ecore aircare system. 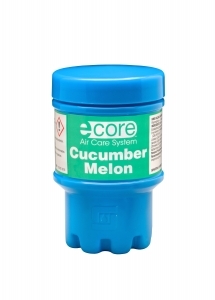 Includes 48 fragrance cartridges (8 cartons of 6 cartridges). 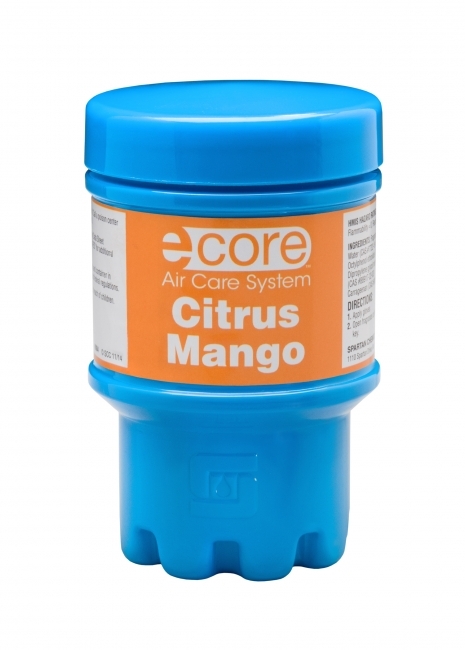 Pleasant, fruity citrus fragrance refill for ecore aircare system. 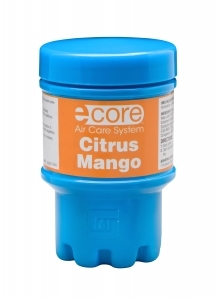 Includes 48 fragrance cartridges (8 cartons of 6 cartridges). Sampler pack. 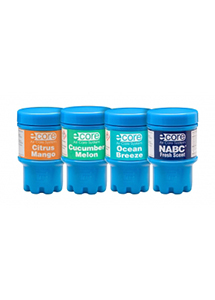 Includes 1 each 6-pack fragrance cartridges for Crisp Linen, Flower Power, NABC(R) and Citrus Mango. 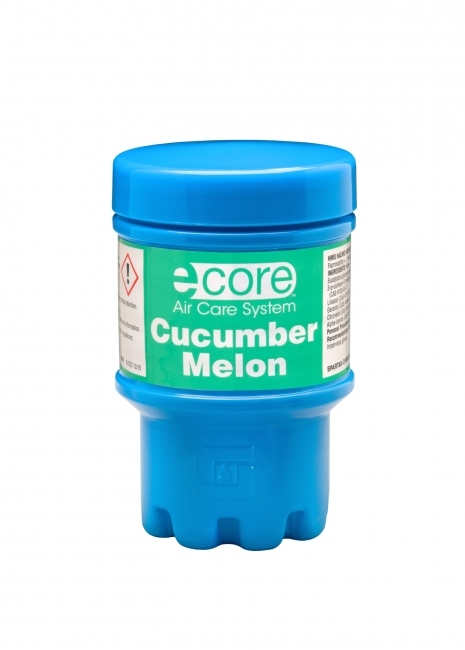 Fresh cucumber and calming melon fragrance refill for ecore aircare system. Includes 48 fragrance cartridges (8 cartons of 6 cartridges). Floral, soapy fresh fragrance refill for ecore aircare system. 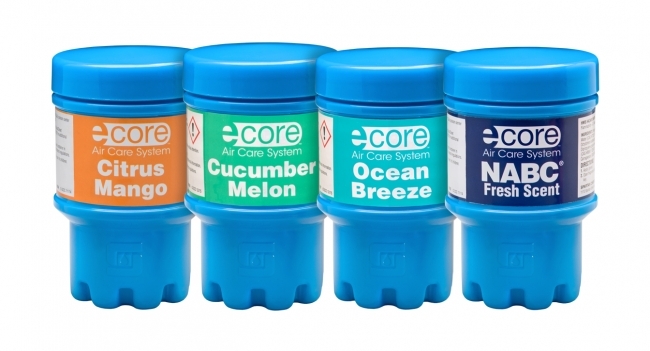 Includes 48 fragrance cartridges (8 cartons of 6 cartridges).